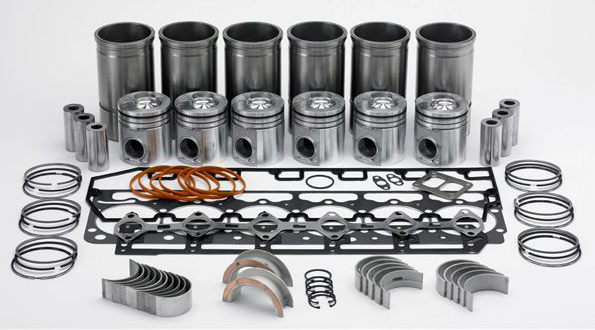 Interstate-McBee understands customers’ needs for the highest quality engine parts at reasonable prices that are delivered in a timely manner. 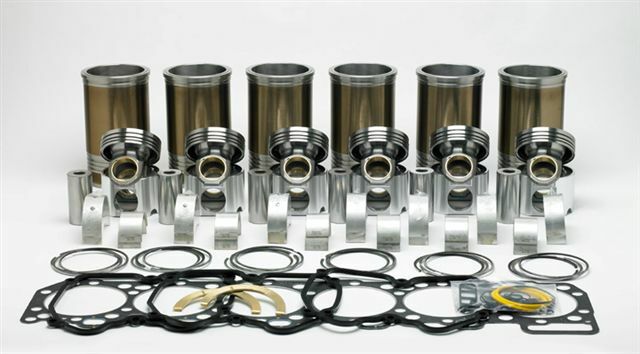 That is why they offer a full line of new replacement parts for Detroit Diesel® engine applications ranging from engine and cylinder kits, to components for fuel and fuel injection, lubrication, cooling components and valve train. 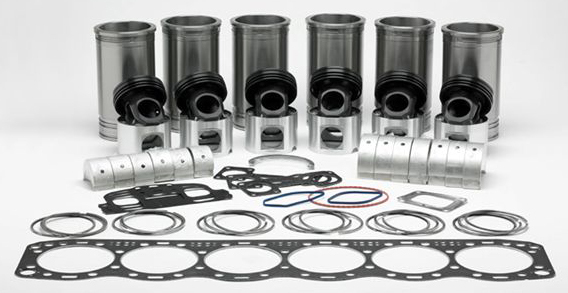 They also carry a large assortment of individual gaskets and gaskets sets produced at their facility in Cleveland, Ohio. 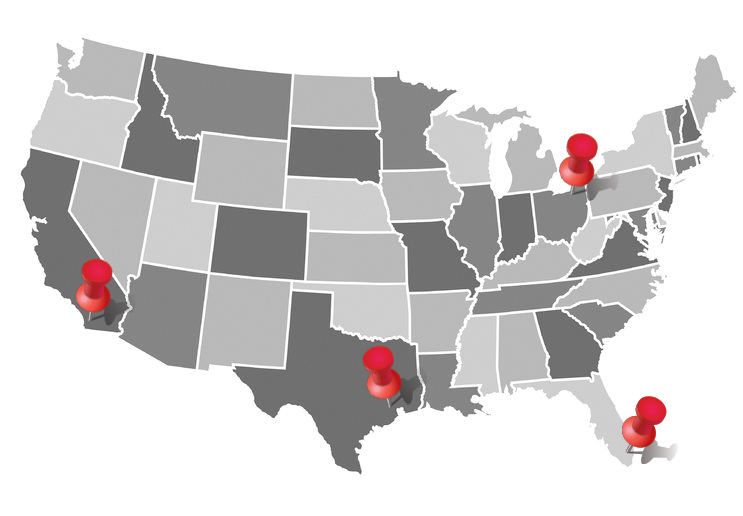 Vemaco is now distributor for their products and parts and can ship anywhere in the country from any of their 4 locations. Emails us at sales@vemaco.com for more information. With over 30 years of experience with heavy machinery and parts for many industries, our team of trained professionals is ready to serve you and make sure we find the right parts you need. We are Direct Suppliers of Atlas Copco, Sandvik, Dynapac, Komatsu, Baldwin Filters, Donaldson, Fleetguard, Dana-Spicer, Ingersoll Rand, Doosan.